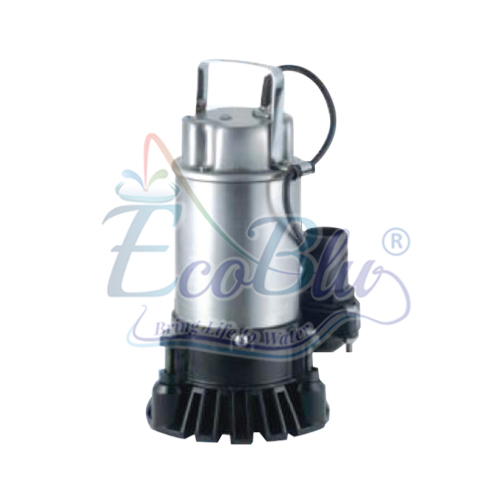 The C series are 50mm (2m") submersible pumps for clean and dirty water. C pumps have a solid stainless steel body, cast iron pump casing and an impact resistant PVC strainer base for durability during robust handling. The vortex impeller offers excellent wear resistance in site applications where water contains sand and silt in suspension, thus maintaining performance and reliability. 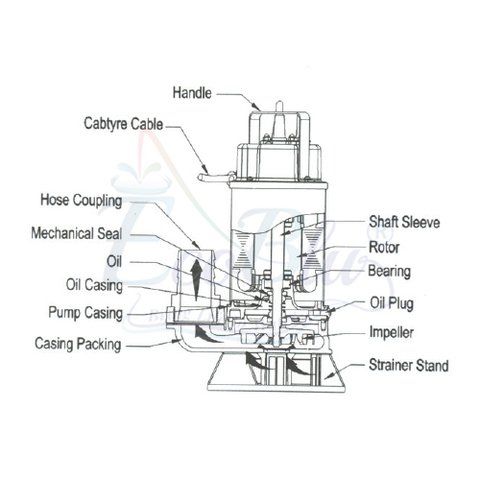 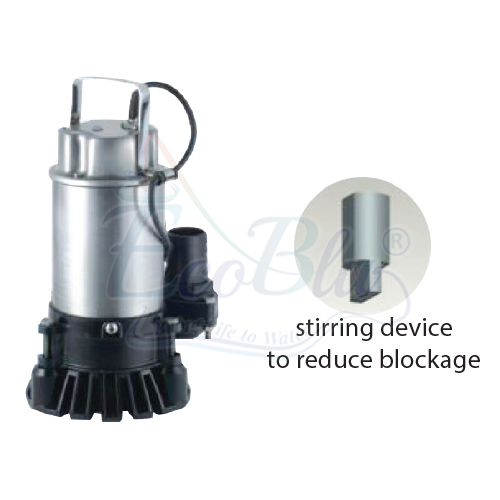 It have a stainless steel shaft, that is fitted with an ultra hardwearing, silicon carbide, double mechanical seal (in an oil chamber), and have a stirring device to reduce blockages. 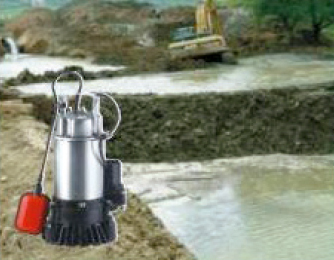 Available with an optional float switch C C 50mm Site Drainage Pump is an ideal small and robust submersible contractor&apos;s pump with a wide range of applications where-ever water has to be moved.